Pussycat is the latest addition to my collection. 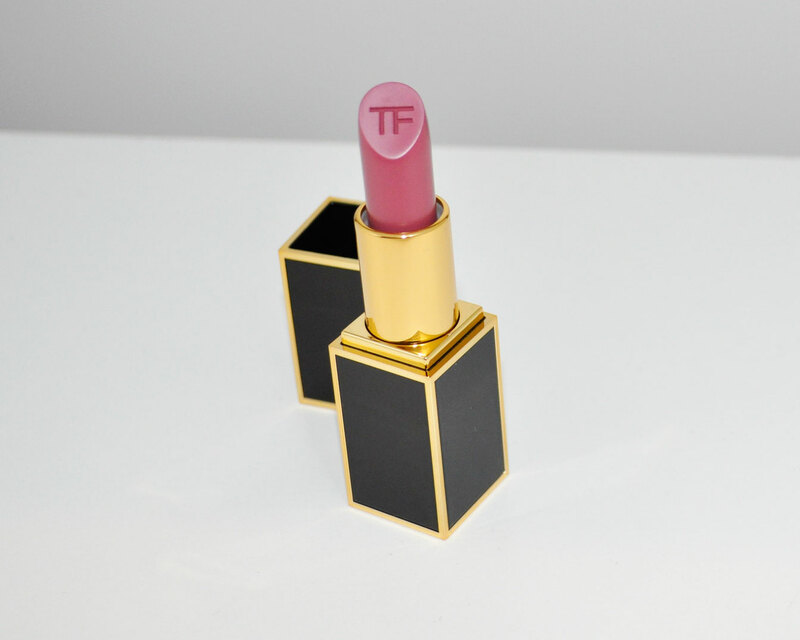 This Stunning lipstick ticks all the boxes for me. 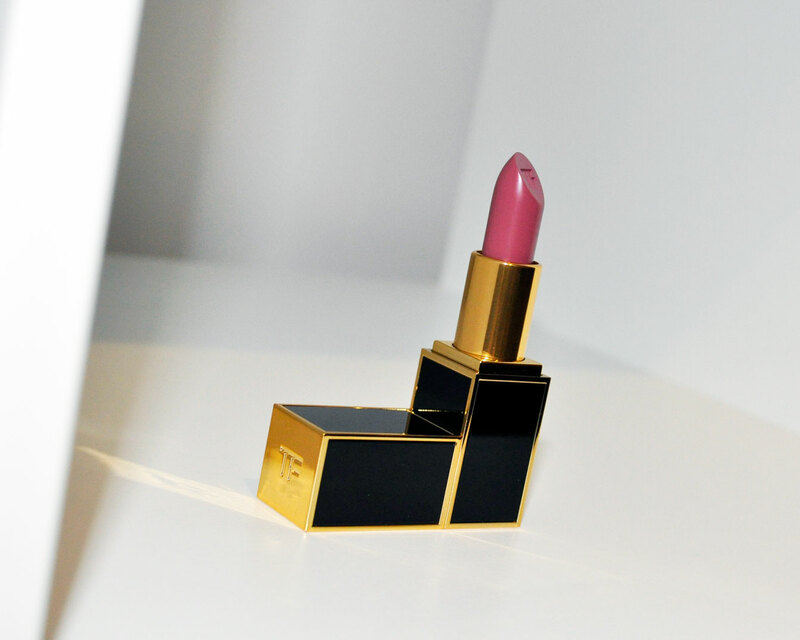 The colour – Is the perfect mauve for day or night. Highly pigmented with a long-lasting formula. The feel – It’s a lovely texture which is very hydrating, it glides on smoothly with a matte finish. 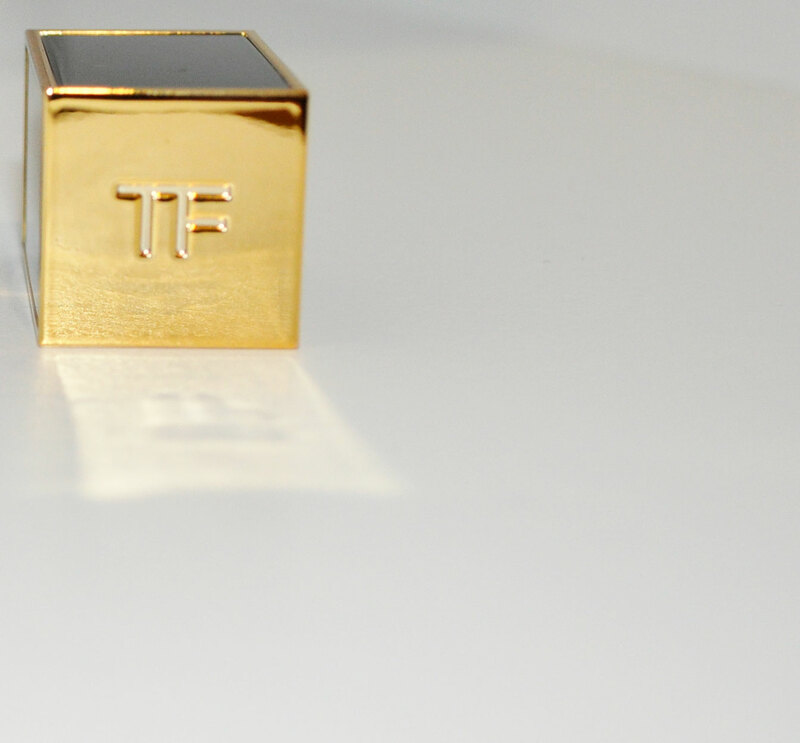 The Packaging – Contemporary and sophisticated , it will take centrepiece on my dresser. 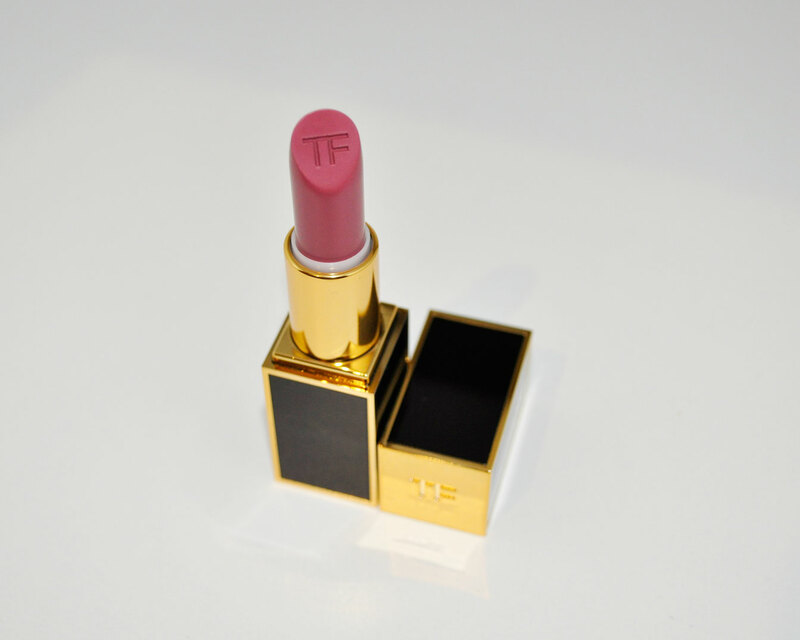 That’s a beautiful package for a lipstick and I absolutely love the color. Its great for fall and spring especially.